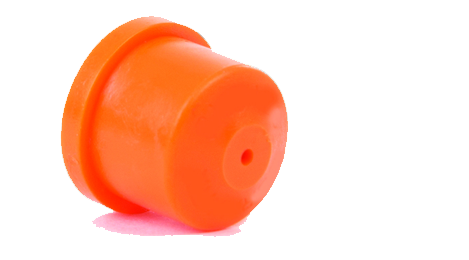 Hollow cone nozzles produce a cone shaped spray pattern with the spray distribution concentrated to the outside perimeter of the round impact area. 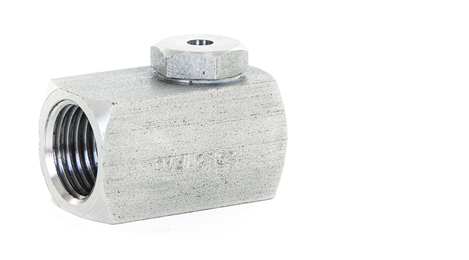 These nozzles provide a particularly uniform atomisation, due to their flow design geometry. We offer a standard inline version available in a wide range of flow capacities and droplet sizes, this range provides a good interface between air and droplet surfaces. To achieve the hollow cone spray in this range we utilise a swirl vane. 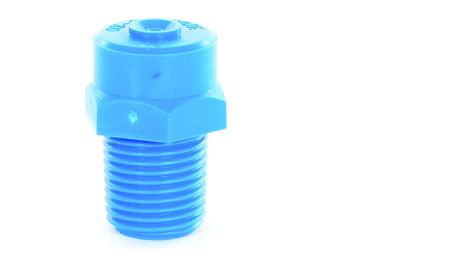 In addition we offer a tangential hollow cone nozzle this design does not require any inserts or swirl vanes, consequently this nozzle design has a non-clogging characteristic. 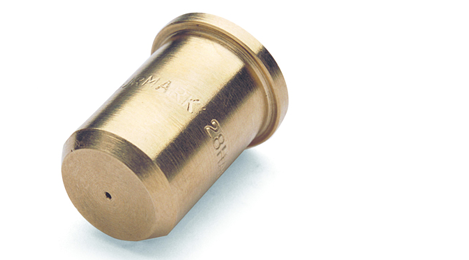 We offer a wide range of flow rate and pressures with spray angles available from 70° to 110°. Use nozzle strainers or in-line filters to reduce nozzle blockage. 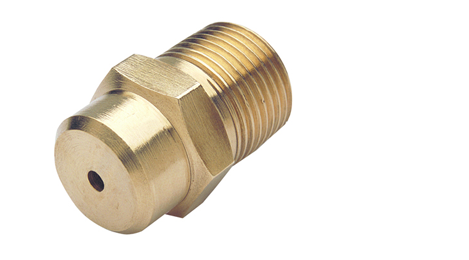 Be sure to use the best type of hollow cone nozzle for your application, contact our office for assistance with this. Monitor flow rate and pressure to detect wear of the orifice. In hollow cone nozzles, nozzle wear destroys the pattern uniformity.